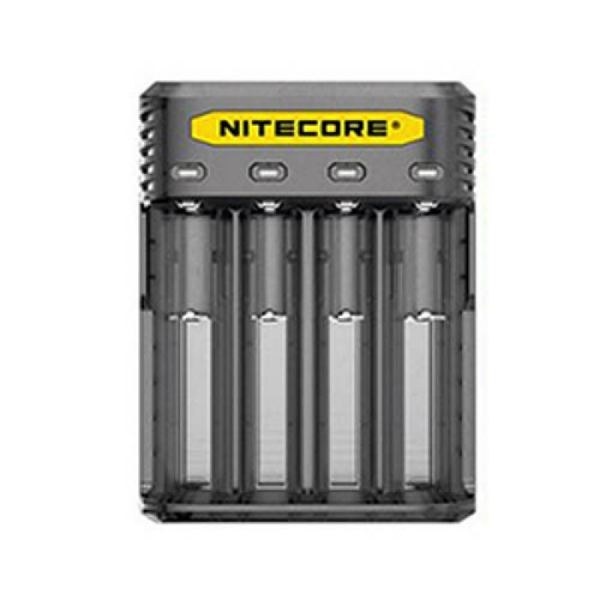 Thanks to a four-slot design of the Nitecore Q4 battery charger, vapers can charge 4 Li-ion batteries at the same time. 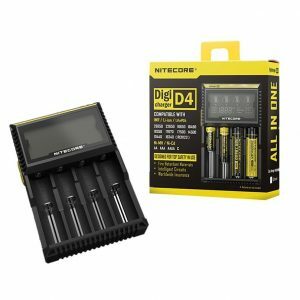 The Nitecore Q4 Charger is a newly advanced charger capable of producing a 2A charging output. 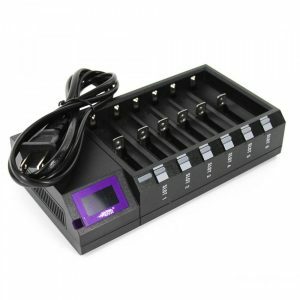 Thanks to a four-slot design of the Nitecore Q4 battery charger, vapers can charge 4 Li-ion batteries at the same time. The LED light indicator shows the batteries’ charging status and turns green when they are fully charged. 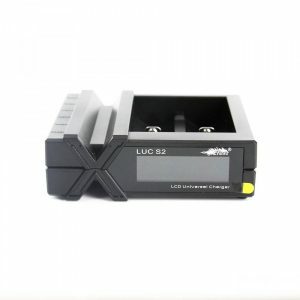 An optimized IMR charging system allows tracking that the end voltage is always within safe limits. That helps to extend the battery life. Multiple protections are provided to keep batteries safe. Besides, this intelligent charger is compatible with the car adapter. 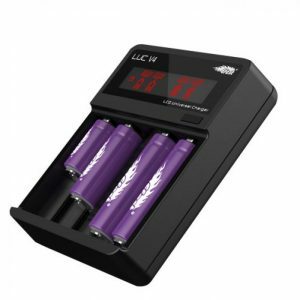 Suitable for the most popular vape battery sizes among which are 18650, 20700, and 26650, the charger is available in 4 colors.